Introducing the 4x3motion Digital Pedometer by Ozeri , the world's most advanced 3D pedometer. 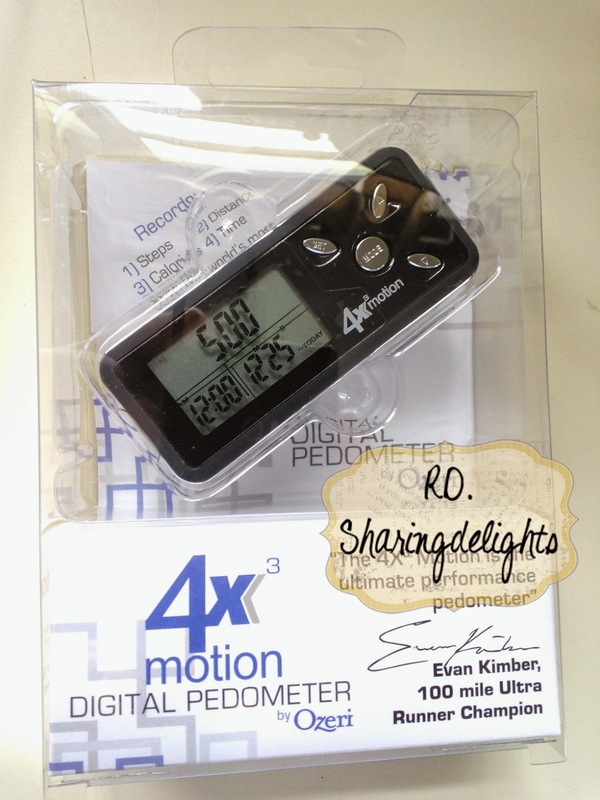 Unlike other pedometers that do not work accurately unless placed vertically, the 4x3motion Digital Pedometer utilizes the latest generation in Tri-Axis technology to provide superior accuracy in any position, whether up, down, flat, on its side, or at any angle. 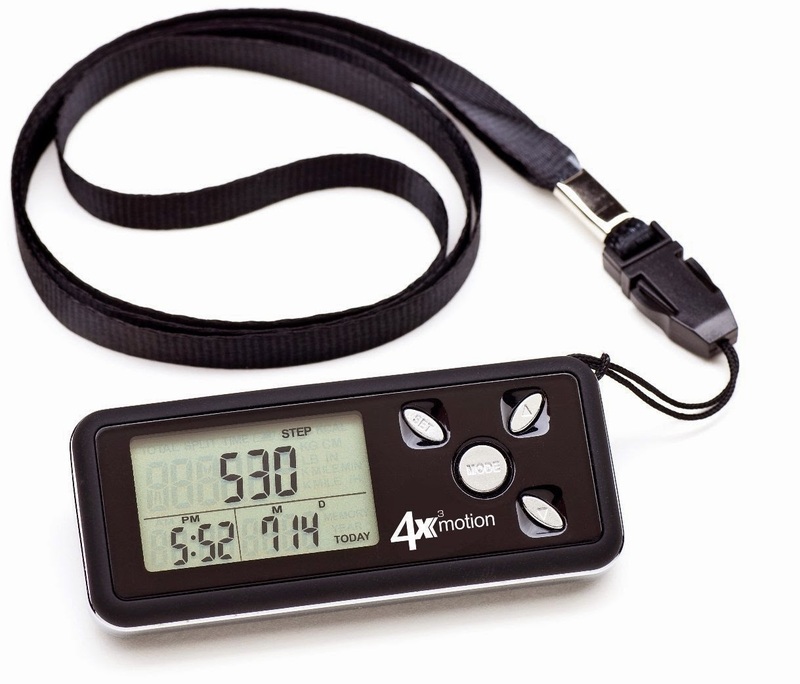 Moreover, the 4x3motion Digital Pedometer utilizes a Digital 3D Acceleration Sensor which is far more accurate than mechanical sensors used in other pedometers. Compact, sleek and ultra slim, the 4x3motion Digital Pedometer fits is any pocket and is the ultimate personal trainer. Used by professional 100 mile ultra runners such as Evan Kimber, the 4x3motion Digital Pedometer records your steps, distance, average speed, calories burned, and time spent exercising, and displays your data on a new bright LCD with a night view backlight. The 4x3motion Digital Pedometer filters out vibrations and only begins counting after it detects a sequence of continuous steps for greater accuracy. The 4x3motion Digital Pedometer ships with a Lithium battery, a bonus strap and instruction manual. Your satisfaction is 100% guaranteed. Records steps, distance, speed, calories and time with the world's most advanced Tri-Axis technology. 3 Recording Modes: Today, Split & Total -- with a split screen display for multi-data views. New 3D Tri-Axis Sensor (X, Y, Z plane detection) provides superior accuracy in any position. Timer and Auto Sleep Mode technology. Used by professional athletes, the 4x3motion boasts an ultra slim design that fits in any pocket, and features a blue backlight for night viewing. 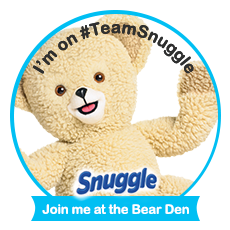 As soon as I received it I put it to test,its been a few weeks and I have used it in my morning walks and I like when the blue light lits up when there is no movement and once you move it turns off the light. I wear around my neck even thou I can also wear it around my wrist its easier to reach from my neck and its the most accurate reading you can get in this position around the neck..The a split screen display for multi-data views is great to have and Now I have accurate measurements for all my steps and walking. 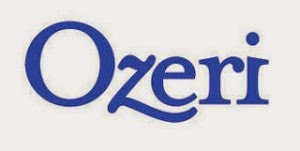 For more information on this product head on over to their website at Ozeri and to purchases its available at Amazon. Disclaimer: I received this product from Ozeri in exchange for an honest review. I was not compensated monetary and All thoughts and opinions are 100% my own.